Conserving and protecting wildlife, habitat and traditional Inuvialuit use throughout the Yukon North Slope. We conserve and protect wildlife, habitat and traditional Inuvialuit use within the Yukon North Slope. We continue to work with our many partners in support of this unique and important area. 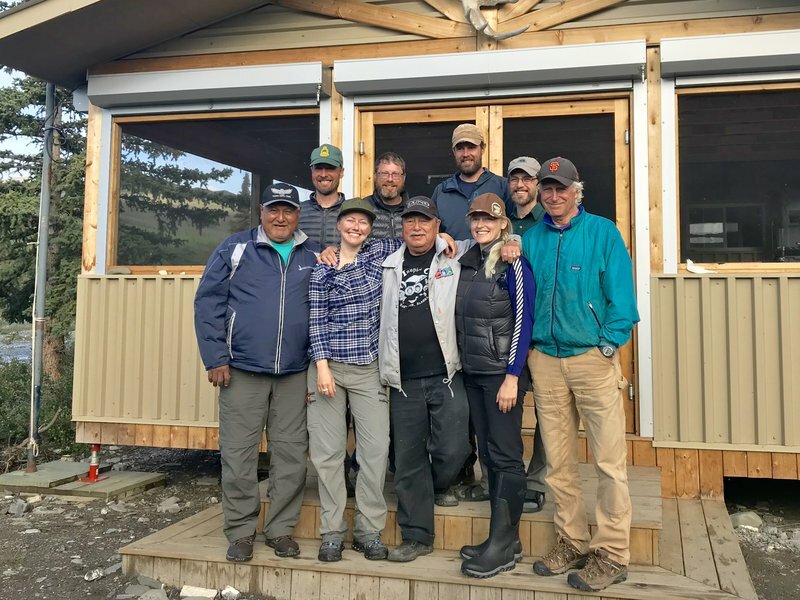 Our Council is composed of five appointed members, providing advice to the appropriate ministers on all matters related to the conservation of wildlife, habitat and traditional use on the Yukon North Slope. We are proud to share these responsibilities.